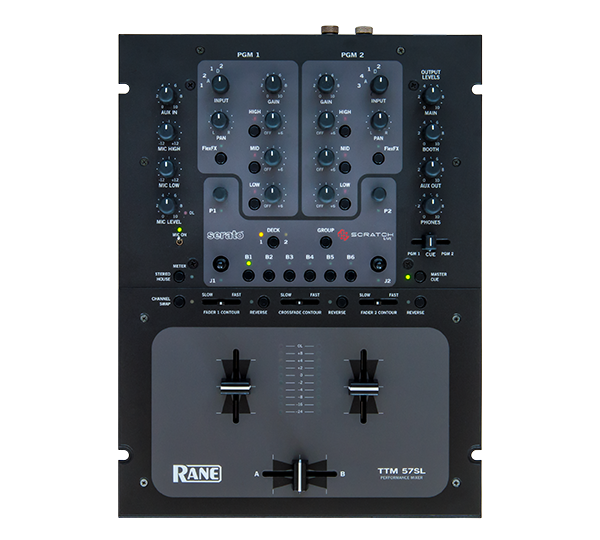 Five simple steps to customize you mixer! 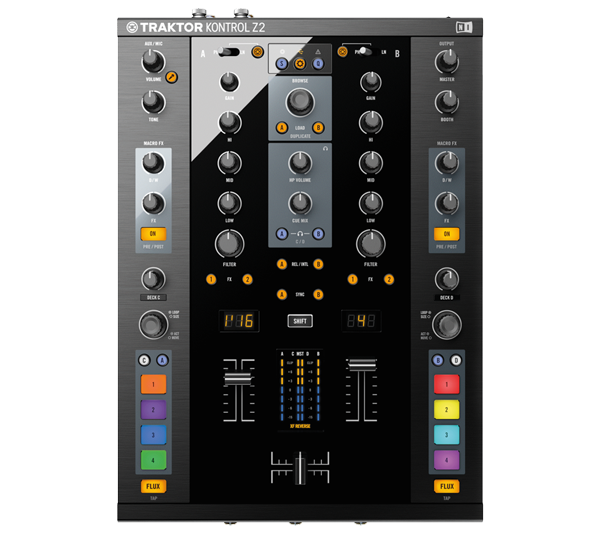 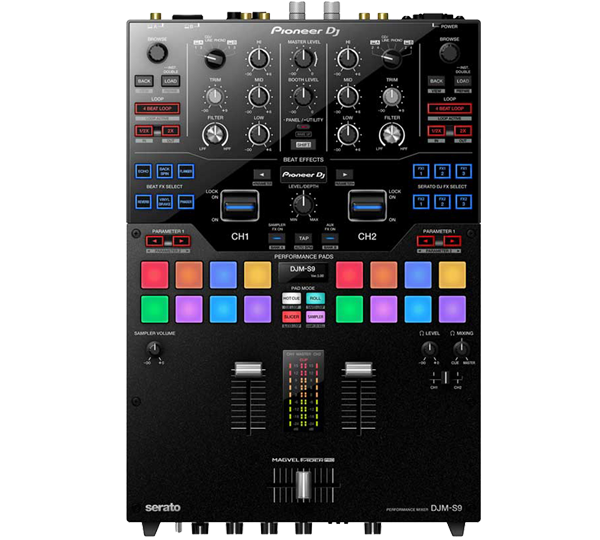 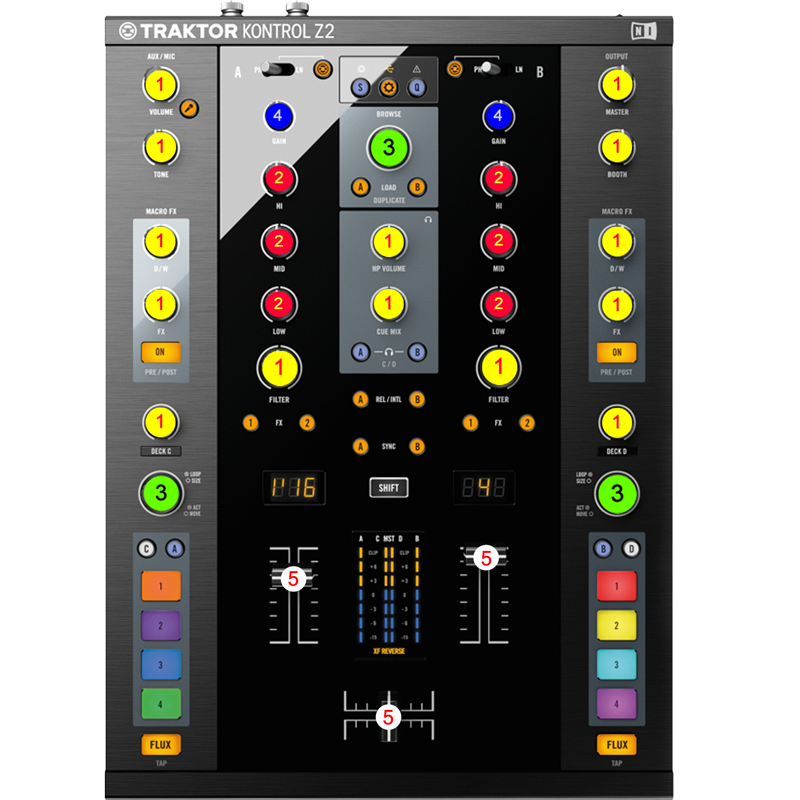 Each number corresponds to the Traktor Kontrol Z2 diagram below. 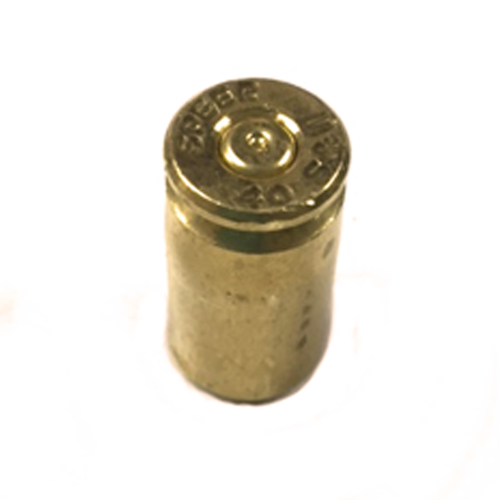 Select your core drop down to begin. 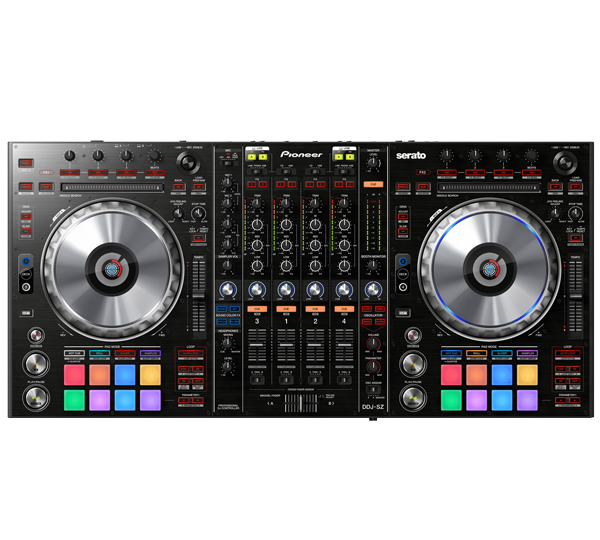 (P) HARD PLASTIC FADERS (R) RUBBER COATED FADERS. 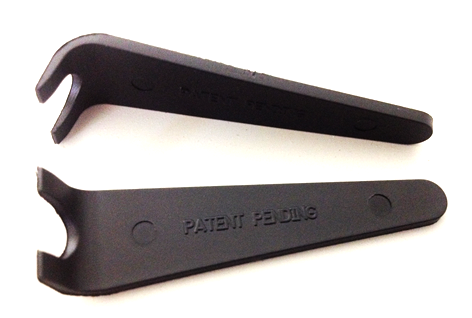 *Color may vary between Hard plastic and Rubber coated due to material differences. 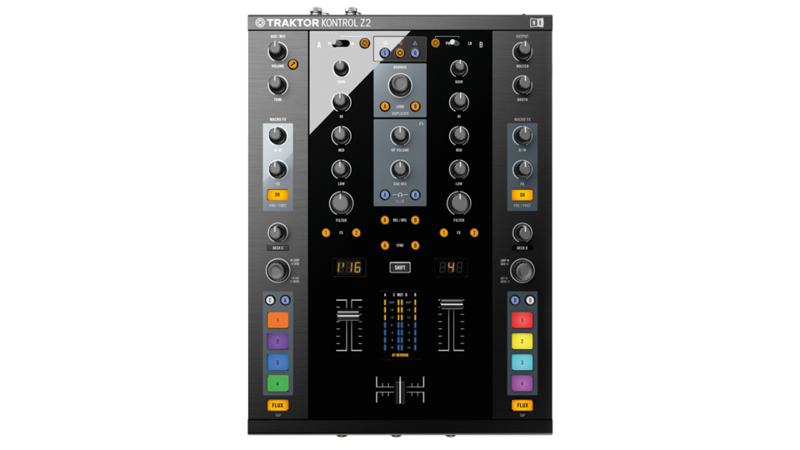 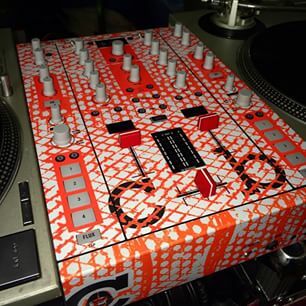 Traktor Z2 knob “kits” include everything you need to transform you mixer with color in five easy steps. 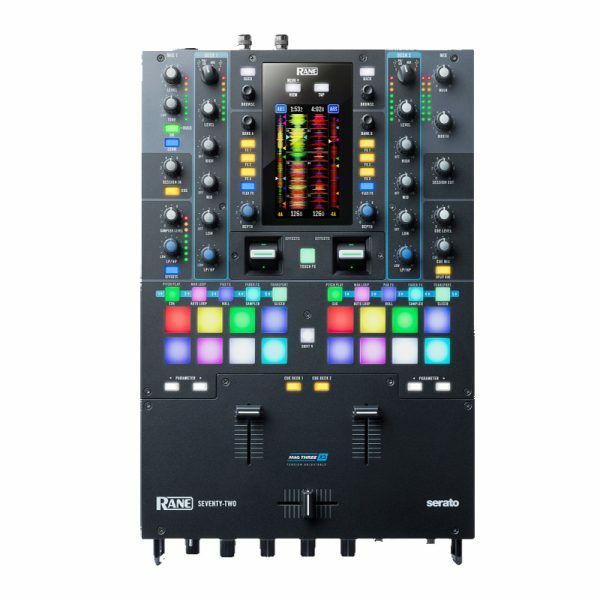 Each number corresponds to the numbers on the Traktor Z2 above for reference. Choose all the same colors or mix and match its up too you!